When I first started the blog I felt there was a void in the South Florida Blogiverse for someone writing about everyman food. With that thought also in mind I knew there had to be an Awards Event that celebrated the food of South Florida too and so The Burgies or Burger Beast Burgie Awards were born. Here we are over 6 years later and it’s my most popular event. 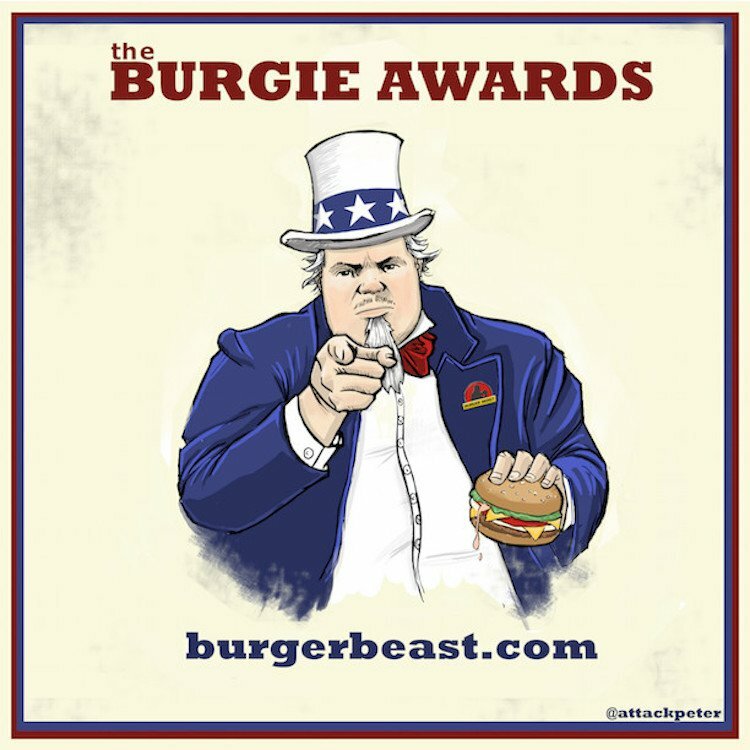 We didn’t miss a year for those you wondering but moved it into the beginning of the following year, so here’s to the Burgie Awards!